I'm spunky; I like my oatmeal lumpy"
1.) Digital Underground - "The Humpty Dance"
2.) Digital Underground - "Doowutchyalike"
3.) 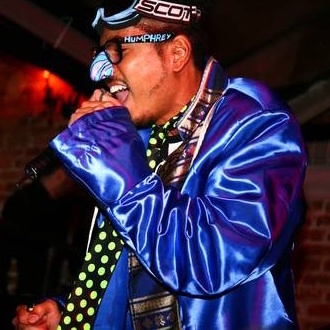 Digital Underground - "Same Song"
4.) Digital Underground - "No Nose Job"
5.) Digital Underground - "Oregano Flow"
6.) Digital Underground - "Kiss You Back"
7.) Digital Underground - "Return of the Crazy One"
8.) Digital Underground - "Wussup Wit the Luv"
9.) Digital Underground - "Walk Real Kool"
10.) Digital Underground - "Wind Me Up"